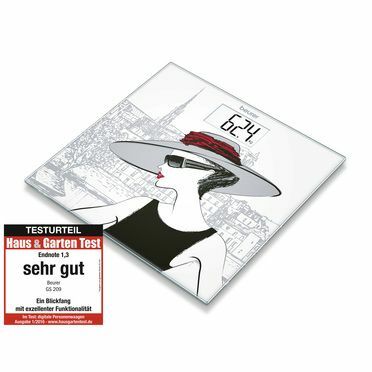 Elegant and classy. 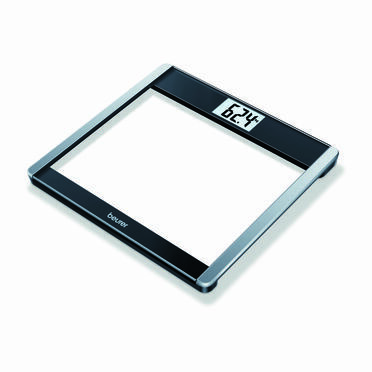 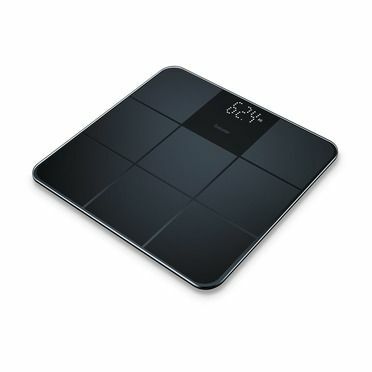 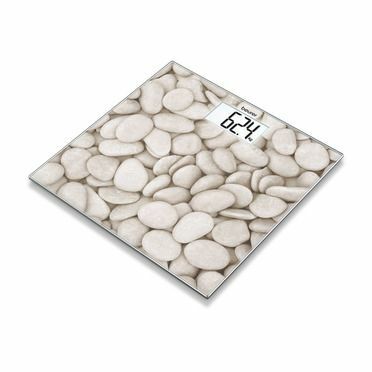 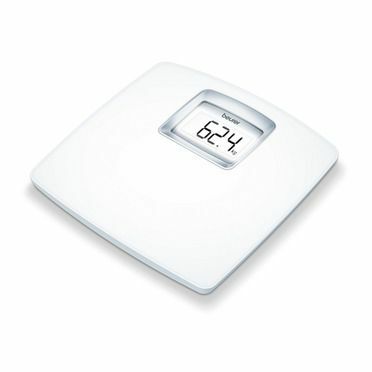 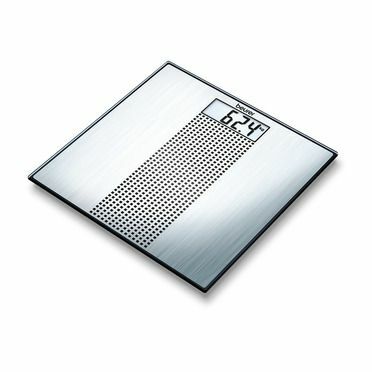 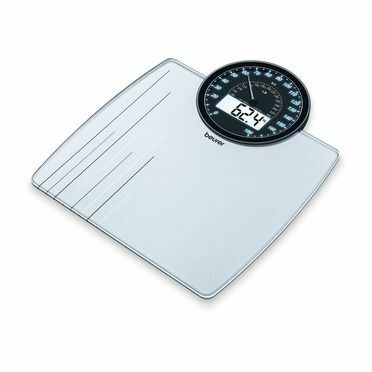 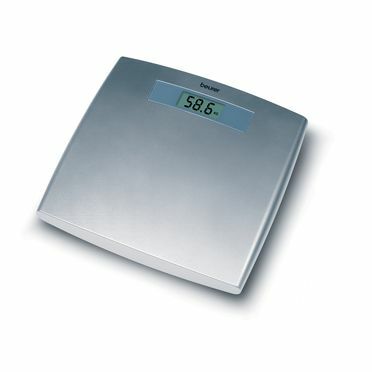 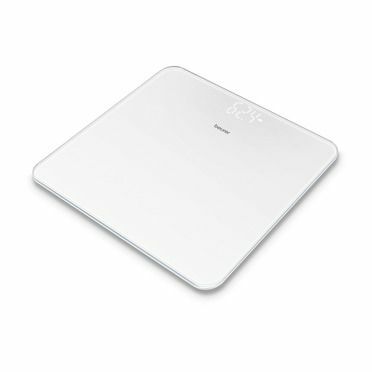 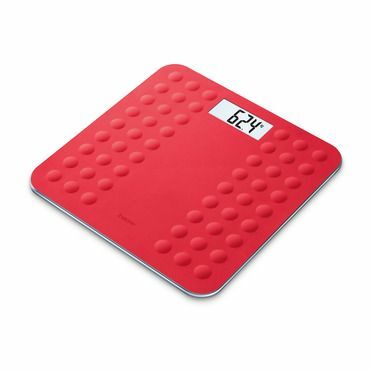 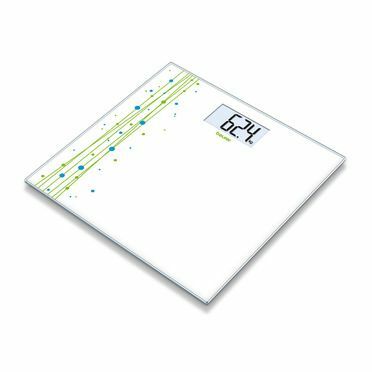 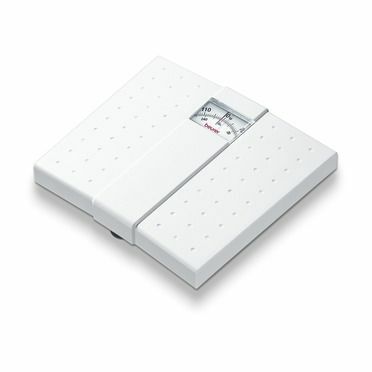 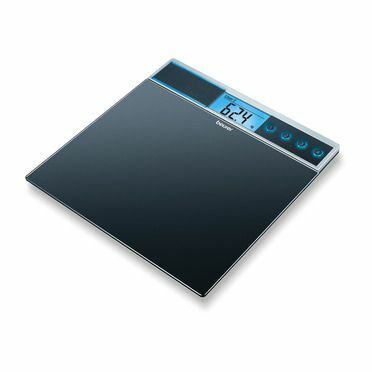 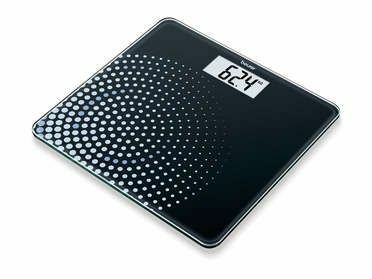 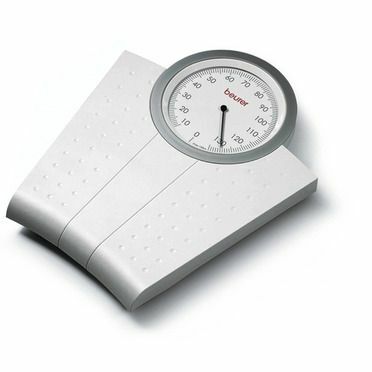 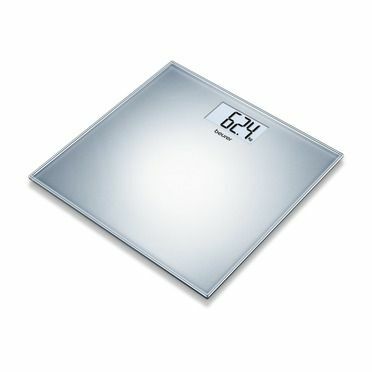 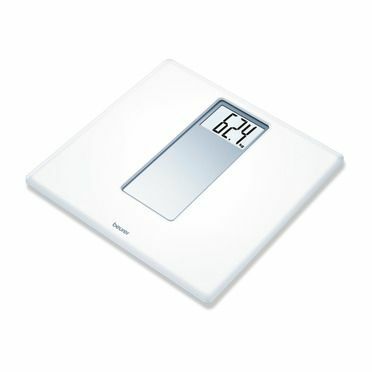 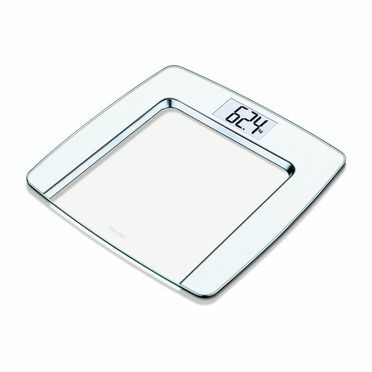 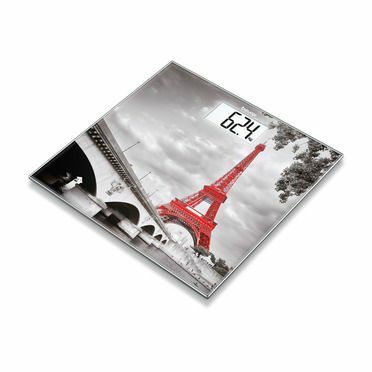 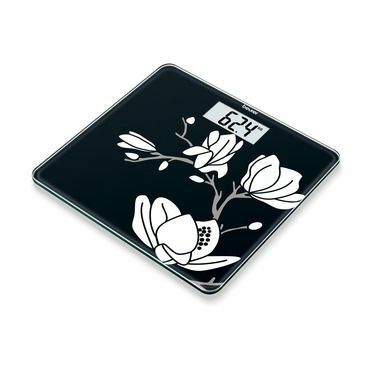 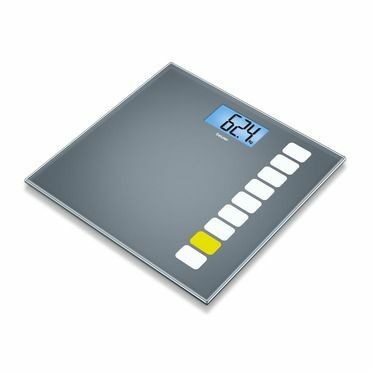 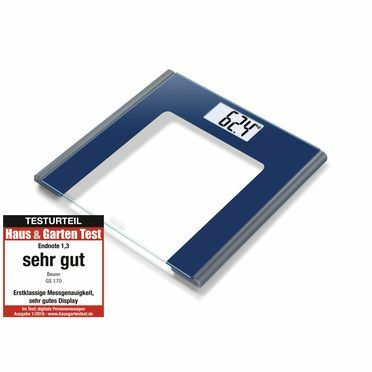 The glass bathroom scale stands out with its elegant design with printed motif. 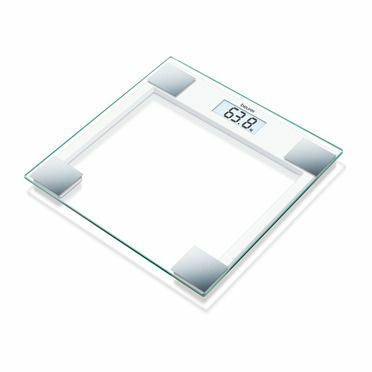 The large standing surface made of safety glass is an additional highlight.